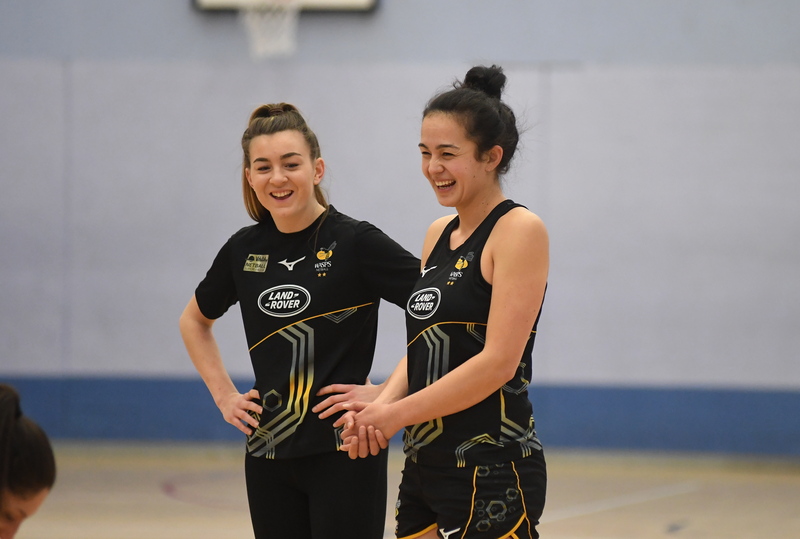 Team Bath Netball will be looking to take inspiration from one of their best performances of the 2019 Vitality Netball Superleague season so far when they take on top-four rivals Loughborough Lightning in a crunch home match on Friday (7.30pm centre-pass). The Sitec-sponsored Blue & Gold produced an eye-catching display to convincingly win the reverse fixture back in February. 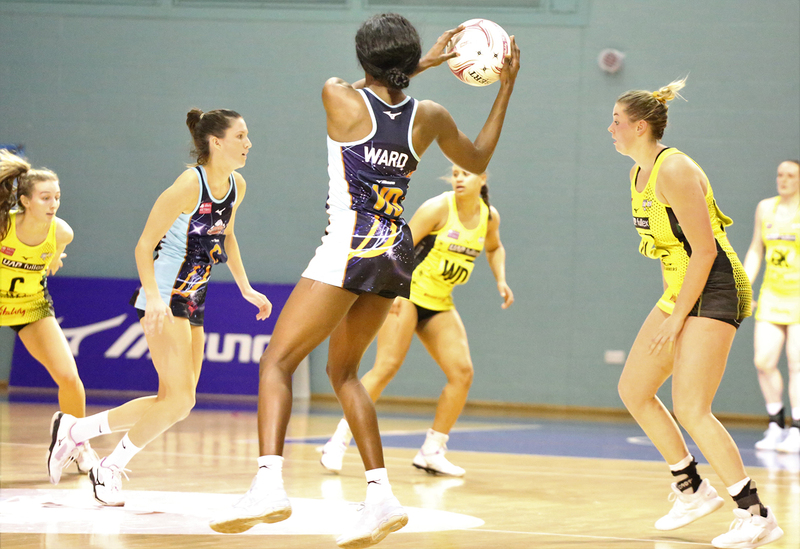 Since then both Team Bath and Lightning have enjoyed excellent winning runs – of six and seven games respectively – to put themselves firmly in contention for a coveted semi-final spot as they sit third and fourth respectively, level on 27 points. Those runs come to an end this week, with Team Bath going down 61-46 at reigning champions Wasps on Saturday and Lightning losing 63-59 at home to Surrey Storm on Monday, but Blue & Gold Head Superleague Coach Anna Stembridge is expecting a cracking contest on Friday as both teams seek an instant response. “It obviously wasn’t the result we were looking for at Wasps but I am confident the team will bounce back accordingly and apply themselves in training this week to put things right,” she said. “Historically it has always been a great game against Lightning. We had a really good performance against them in the reverse fixture, one of our best this season, but we are very aware of the form and results they have achieved recently so we are expecting a great display of netball between us. “We have a really exciting final month of the Superleague season coming up with five massive matches. I say all the time that any result is possible in this league and we saw it again at the weekend as London Pulse beat Saracens Mavericks so it doesn’t matter who you face, you really can’t take anything for granted. Team Bath remain three points clear of fifth-placed Mavericks despite their setback against second-placed Wasps, who opened up a 16-10 lead at the end of Saturday’s first quarter and were able to build on that throughout despite a tireless effort from the visitors. “For me, the game was won and lost in the first quarter when Wasps had quite a long run of uninterrupted scoring,” said Stembridge. “They were able to establish a six-goal lead and it set the tone for the game overall. “We tried various combinations to see if we could disrupt their flow but Wasps were more clinical than in recent weeks and we were unable to force the defensive turnovers that have been a key part of our game this season. 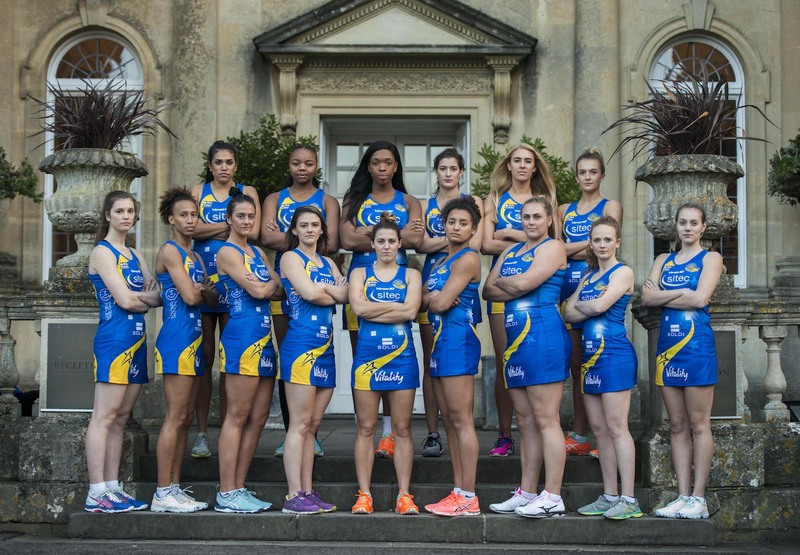 Team Bath will be cheered on by another four-figure crowd against Lightning but more tickets have been made available for Friday’s big game – visit netball.teambath.com/fixtures to purchase for both that match and the finale of the regular season against London Pulse on Saturday, May 4 (6pm centre-pass). 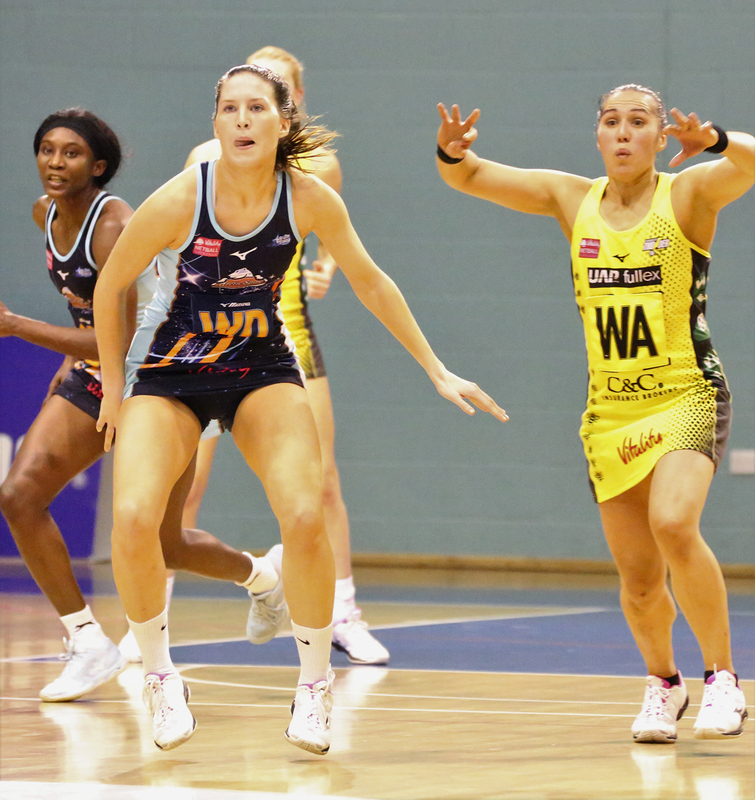 Severn Stars defender Ella Powell-Davies says she cannot wait to play in front of her home crowd during this Saturday’s fixture against Strathclyde Sirens. The Severn Stars take on Scottish outfit Strathclyde Sirens on Saturday 6 April (6pm centre pass) at the University of Gloucestershire Sports Arena. After a final quarter comeback against Celtic Dragons last Saturday (30 March) in Cardiff, Stars will be looking to follow this up with another win against the team who are one place below them in the Vitality Netball Superleague table. Severn Stars have also taken steps to bolster their squad by signing former England Rose, Leah Kennedy. With Commonwealth Games Gold medallist Jodie Gibson still out of action following a knee operation earlier this year, the coaches were keen to bring in the services of Kennedy who has previously played Superleague Netball for Strathclyde Sirens and Team Northumbria. Twenty-six-year-old Kennedy, who plays GD/GK, played for the England Roses in 2016 and 2017, as well as the Fast5 England Squad in 2016, before taking a year out due to a shoulder injury.